With school fully back in session and the leaves already changing (where does the time go!!) I wanted to suggest a few "We’re fully back to school gadgets." I’ve found these to be fun and STEM resourceful for my friends, who are parents, as well as my own school-aged nieces and nephews. With the football and soccer games well underway it’s important to stay warm and dry on those rainy days when you are cheering on your kids. These ingenious all-weather pods come in a variety of colors and sizes including a doubled-up version that can even house both ‘rents. They fold up easily into lightweight portable bags that are easy to carry and then stash in the trunk. If your child is old enough to have a smart phone this is an app can provide some piece-of-mind on their whereabouts. Through satellite tracking Find Friends shares an individual’s location (with their permission) by dropping a pin on a map, showing you exactly where they are. Note this app is specific to the Apple iPhone. Waging that ongoing battle to cut down on the screen time after school? Magformers are a great option that take traditional brick building blocks into the 21st century. 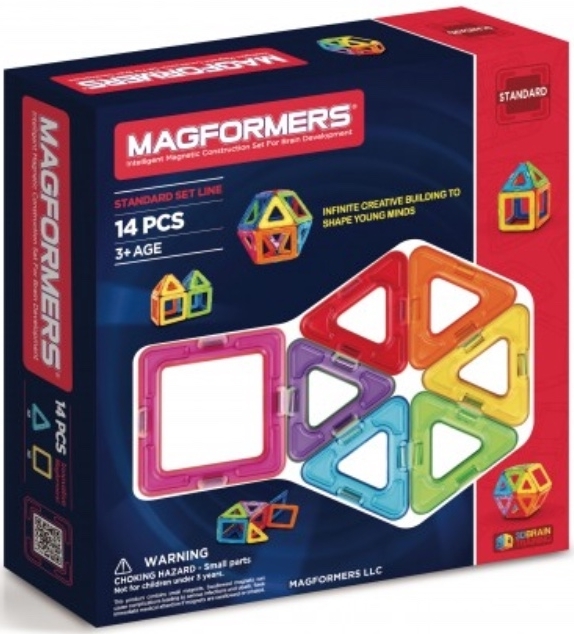 These colorful, sturdy blocks engage kids and allow them to create advanced structures with magnets, motors and sensors. Challenge your child to build a log cabin, a walking robot or even a circular UFO! Every child loves play-doh! This creative spin on the legendary craft enables your child to bring their masterpiece to life. First, kids make unique characters with the included doh, tools and stampers. 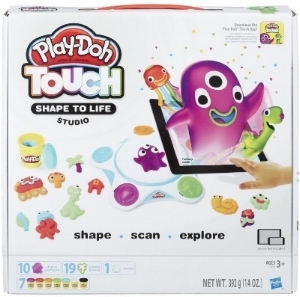 Next, mom or dad downloads the app, scans their creation and then Voila, the child proudly watches as it magically comes to life on the screen. My nieces and nephew played with this one for hours. Created by a father whose daughter (then in high school) had sleep issues, the Sleep Shepherd is an all-natural approach to helping child (or adult!) get the restful sleep that they need. Sleep Shepherd Blue can help your child fall asleep using soothing binaural tones. Then once their asleep it helps to track and analyze their sleep in real-time with brainwave sensors and biometric feedback, so you can work together to improve sleep habits and set healthy goals. Fore more of my favorite tech and gadgets, check out my Gadget Page! Posted on October 4, 2018 by Sarah Forrest and filed under Tech and tagged back to school gadgets tech.